In September, I went to St. Paul Lutheran School for a tour of the school and campus lead by Peyton Lauderdale, Community Relations Director, and Principal Scott Browning. I came away from the tour amazed that such a quality school could have remained hidden in plain sight for 50 years. Last month, I was fortunate enough to return to St. Paul to learn more about their Early Childhood (preschool through second grade) and Elementary School (third grade through fifth grade) programs. In addition to Scott and Peyton, I talked with Teri Bielefeldt, kindergarten teacher, and Connie Eliasen, instructor in the Enrich and Excel programs. Teri has taught at St. Paul for 27 years, while Connie is in her 17th year with the school. 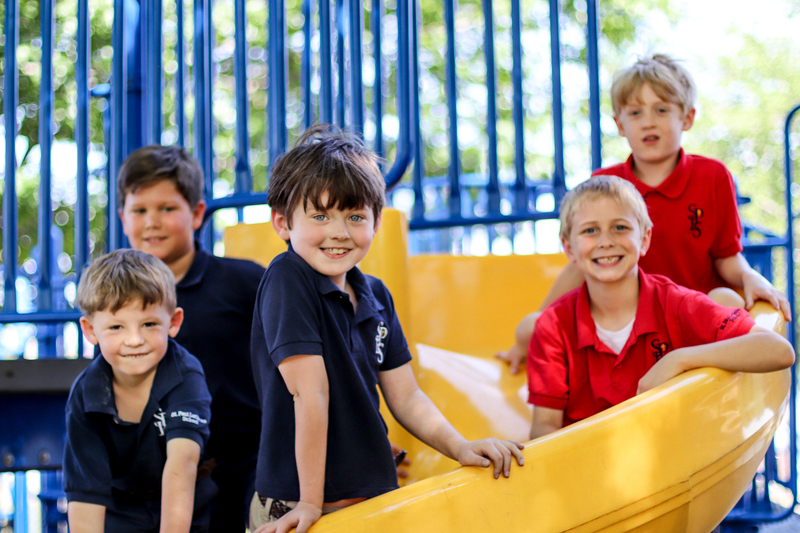 At St. Paul, preschool, kindergarten, and first grade each have two classes, or sections, of 12 students each. When children are little and need more help, they are in a smaller class. Sounds sensible, doesn’t it? In second grade, the two sections combine into one class of approximately 24 students, and the teacher has an aide to help facilitate the transition. I remember when my older child was starting kindergarten. I wondered how all these wiggly little people would be able to sit still for 8 hours a day. At St. Paul, this isn’t a problem because all kindergarteners sit on stability balls, allowing them to wiggle a little while still sitting. First graders have the opportunity to use wobble chairs. A wobble chair seat gently rolls as the child moves, once again allowing wiggle worms to wiggle while sitting still. Between the stability balls, wobble chairs, and extra recess for the lower grades (oh, did you know that every single grade gets recess at St. Paul? ), your child doesn’t have to chose between focusing on sitting still and focusing on the teacher! 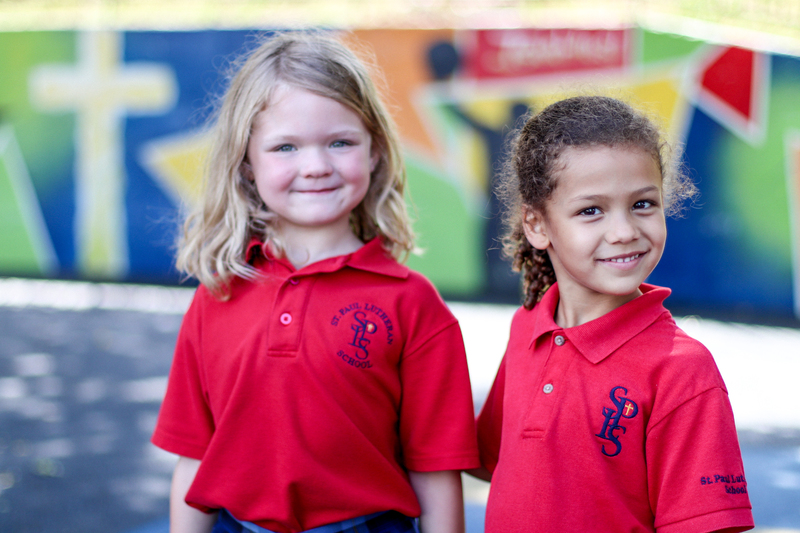 One benefit of the small class size at St. Paul is that children who are struggling are identified early. Assessments start in kindergarten, and the Excel program offers intervention so that these different learners can shine. If the need is identified, teachers work with families to come up with accommodations for the student. The help received in the Excel program is such that most students are in it for only a year or two. 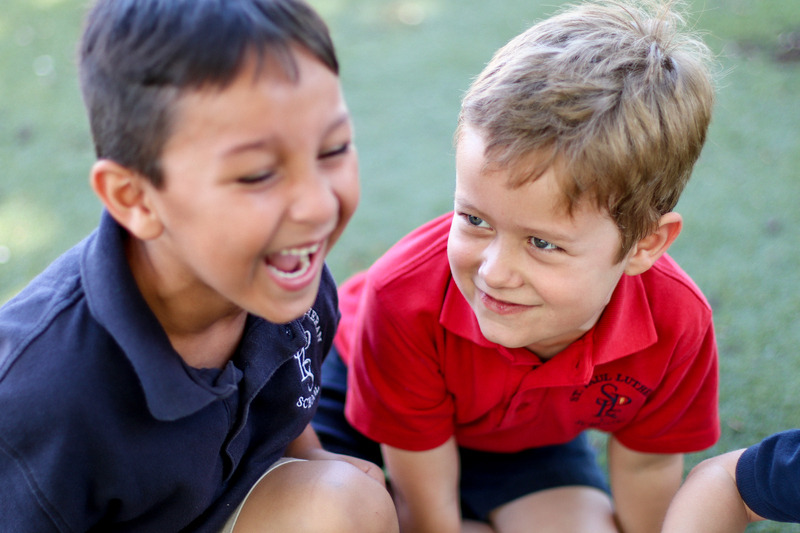 Starting in third grade, the Enrich program nourishes students who are out-of-the-box thinkers. This program provides high achievers with extra mental stimulation with fun open-ended projects and a more in-depth STEM curriculum. Mentioning STEM elicited a chuckle from Principal Browning. Four years ago, St. Paul revamped their whole science curriculum, which coincided with his second year at the school. The science curriculum emphasizes learning through exploration and observation, journaling and predicting. “The kids look forward to science because they get to DO,” Principal Browning said. One final St. Paul tradition that knocked my socks off is the home visit. “What’s a home visit?” I hear you ask. When a family decided to enroll their child in the Early Childhood program, the child’s new teacher visits the family in their home before school starts. Let me repeat that. A new student’s teacher visits the family in their home before school starts. The student gets to know their teacher before the schoolyear starts, the teacher gets to see what makes that student tick, and the family and teacher establish a relationship, all before the first day of school! Finding the right school for your child is hard. 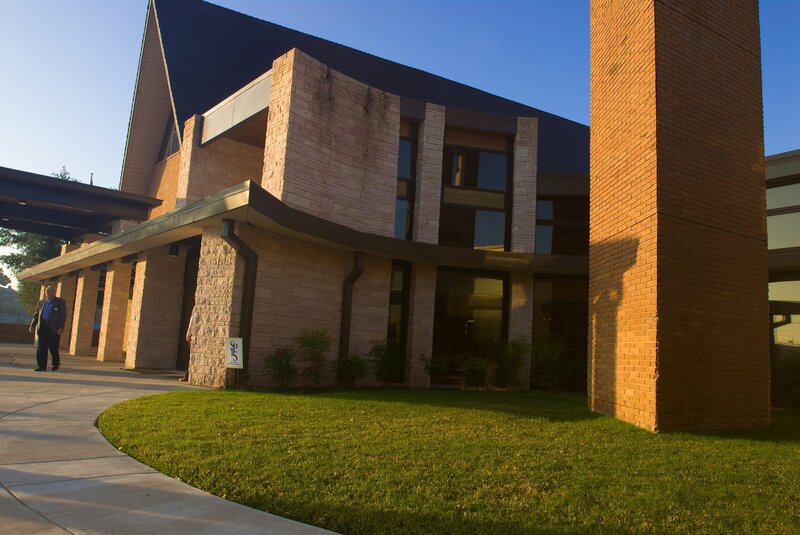 It is worth your time to check out St. Paul Lutheran School. 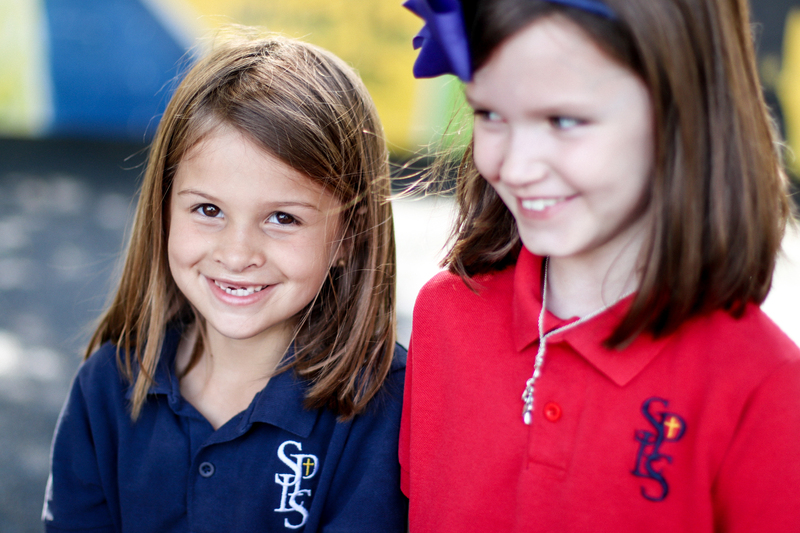 St. Paul provides your child with a firm foundation in academics while nurturing their faith and developing their bodies. To learn more, visit their website, or call (817) 332-2281 to set up a campus tour. You will be impressed, I promise!